Merino yarn from the Perfect Colour Cycle line. 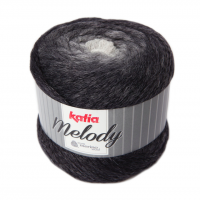 Melody is a ‘chain’ yarn, with a cable loop in beautiful degrade colours. Light voluminous and incredibly soft yarn suitable for oversized feminine ponchos. 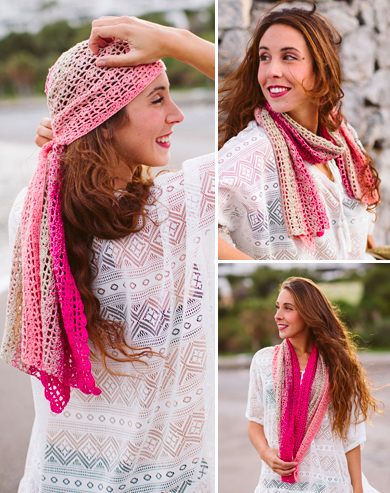 Melody is perfect for textured shawls and spongy scarves to wrap up in during cold weather. Each ball has the same variation of colour. If the colour does not come up in the drop down box it is because it is no longer available.